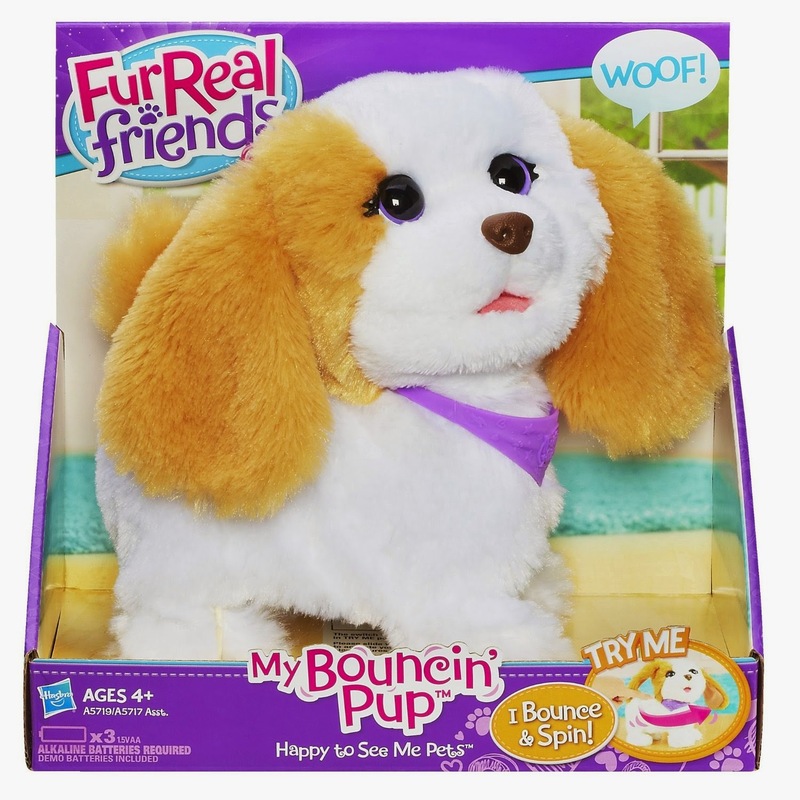 Right now you can get this FurReal Friends Happy to See Me Pets My Bouncin’ Pup Pet for only $17.00 (Retail $26.99)! 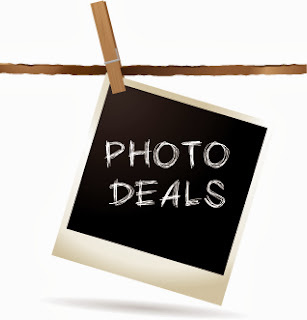 This is a great gift to buy now and stash for Christmas. Last year my daughter was BEGGING me for some FurReal Friends Pets and they were hard to get the closer we got to the holidays.